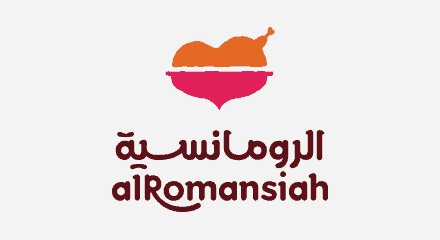 Al-Romansiah used to receive about 3,000 calls a day, mainly from customers relying on food deliveries. However, system crashes meant some restaurants were unable to make or take calls for up to an hour, resulting in lost revenue and brand equity. Changing contact center technology to the Genesys PureCloud® platform took just two weeks. The business no longer suffers from poor call quality and dropped calls, especially during peak times, such as weekends. Sales have increased with daily call volumes up by 66%. Now, when customers get through to agents they get served faster, with average order times cut from 10 to two minutes. As a result satisfaction ratings have climbed to over 80%.